3. 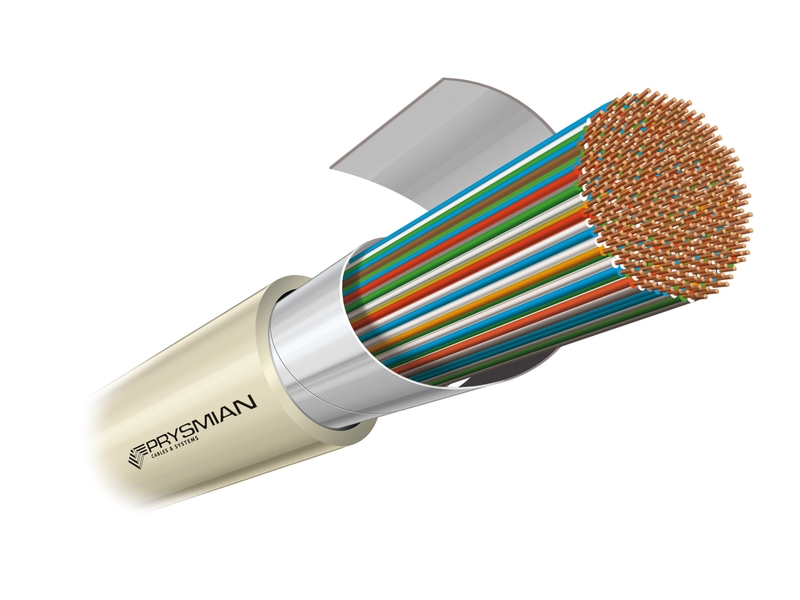 1/0.50 PACW, polyethylene insulated, twisted pair, unit construction, polyester core wrapped, PVC sheathed, ACMA approved. Cream coloured sheath.